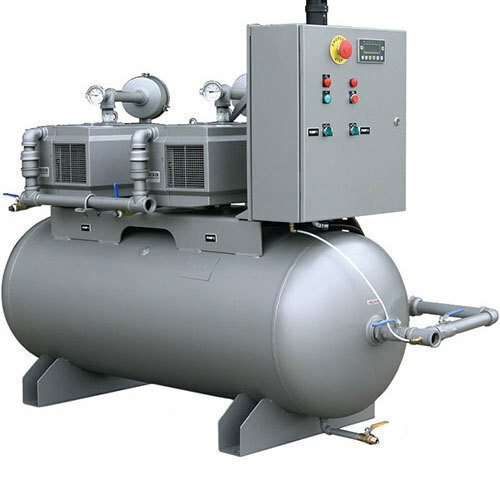 Established in the year of 2018, R. S. International is a prominent name, occupied in wholesale trading and retailing a wide series of Air Compressor, Welding Machine, Cutting Machine and much more. Owing to sturdy nature, low maintenance and longer life, these are enormously employed in commercial places. Furthermore, we present these products to our customers at nominal rates.